Eco-Tourism in Panama - Information about things to see and places to stay, including all national parks. Photos from Panama and Travel Destinations in Panama at PTY4U.com - Offers many online slideshows with photos from Panama. Ah! Panama - Online directory providing links to sites including news, education, sports, arts, business directories, general information and tourism in Panama. 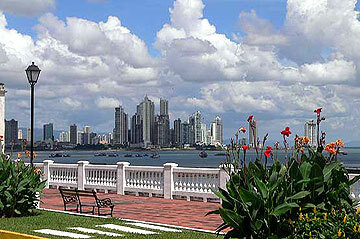 Explore Panama - Online directory and guide for Panama. Offers a variety of information, including nature tours, travel, real estate, things to do, includes photos and contact information. AmCham - American Chamber of Commerce and Industry of Panama, created in 1979. Offers a variety of products and services from investment advice to advertising, includes contact information. 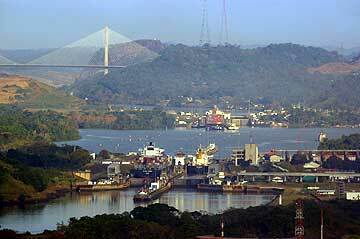 Fenix Panama - Fenix Panama Business Consulting Plus Information On Investing In Panama. City of Knowledge - A private non-profit center for education, research and technological innovation. Offers products and services available to facilitate innovation between universities, research centers, and businesses.